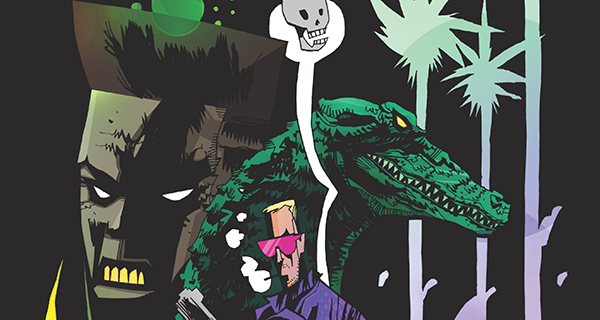 Miami Vice Remix #4 can easily be described in just one word: crazy. There are a couple of words that belong in front of that, but, this is a family friendly website so I won’t include them. 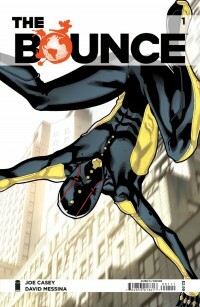 If you thought the first three issues have been a ride, this one will blow you away! Writer Joe Casey just dumps everything that he has in his head out on the page, and it works in an amazing way. Not only that, but make no mistake, this IS Miami Vice in every sense of the words. He’s taken everything that was amazing about the television show and turned it on its ear and made it relevant for today’s audience, while not making it totally unrecognizable for people like me, who watched and loved the series. Fans of the heavy metal band Slipknot will be very familiar with Shawn Crahan, better known as “Clown” or “#6,” who was one of the band’s co-founders along with the late Paul Gray. 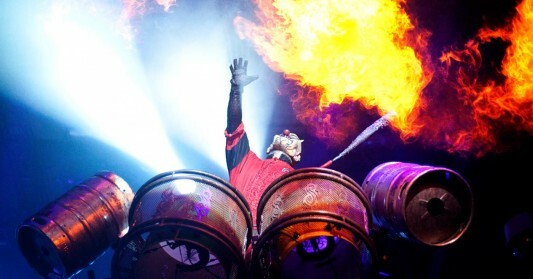 Aside from music, Crahan is also involved in many other things, including movies. He’s done some acting, such as in the horror musical The Devil’s Carnival, and now he’s getting ready to make his directorial debut with an adaptation of the graphic novel Officer Downe. Continue below for more and to check out a video of Crahan talking about the project. In honor of today being 4/20, the deal of the day over at TFAW was Ziggy Marley’s Marijuanaman Of course it sold out immediately, but you can still purchase Marijuanaman over at Amazon for even less! It’s currently on sale for $18.24 (that’s 27% off the list price of $24.99). 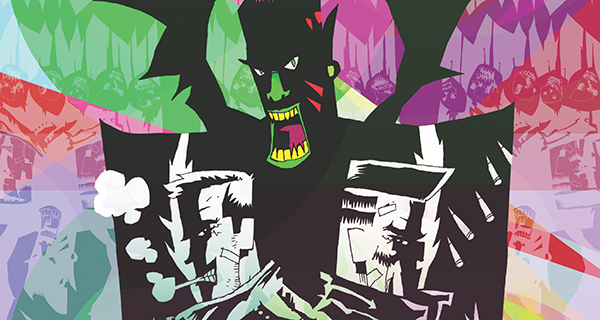 Released by Image Comics on April 20, 2011, this 48-page full-color oversized hardcover graphic novel was written by Joe Casey with art by Jim Mahfood and based on a character conceived of by Ziggy Marley. 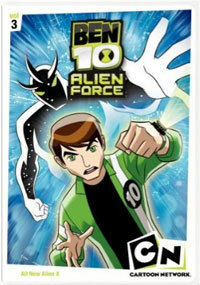 Ben 10 Alien Force Vol. 3 and 4 continues the journey of teenage hero Ben Tennyson, the bearer of the DNA changer Ominitrix. 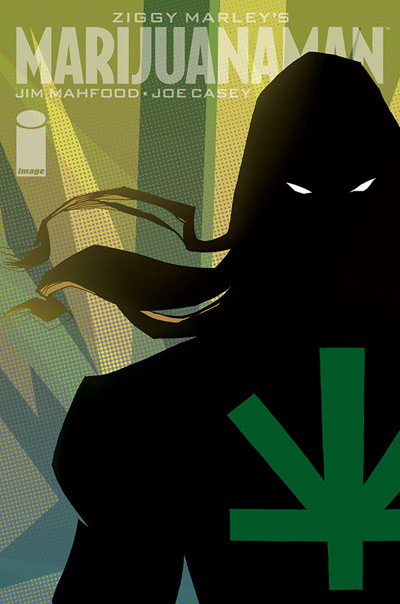 With his super powered cousin Gwen and Frienemy Kevin Levin, Ben continues on a mission to track down his Grandpa Max and fight off a new breed of alien invaders known only as the Highbreed. Volumes 3 and 4 collects the end of season one of the hit series and first five episodes of season two of the exciting kids cartoon. Created by comic book alums Joe Kelly, Duncan Rouleau, Joe Casey, and Steven T. Seagle (AKA Man of Action Studios), each episode is pretty much a by the books cartoon geared toward young boys. The heroes encounter a problem. Ben uses the Omnitrix to turn into a new alien to combat said problem. Someone gets hurt or captured or both. Gwen and Kevin flirt in a family friendly way. Ben uses another alien to save the day. It is pretty much a rinse repeat process.